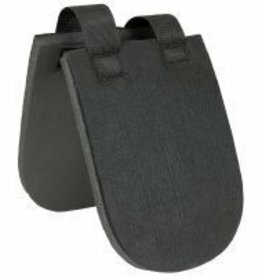 Made from tapered wedge closed cell foam. 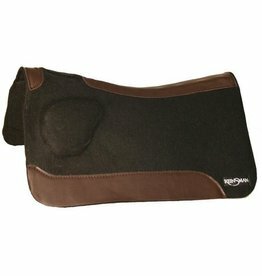 Used to fill the small gap or space behind the horse's shoulder and under the front of the saddle. 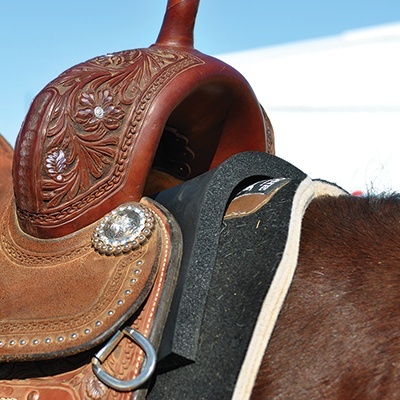 Shims are recommended to support, adjust for a better fit, or promote a more level fit. 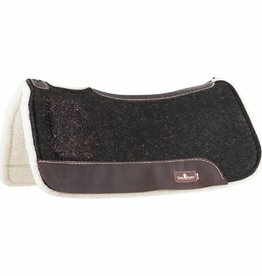 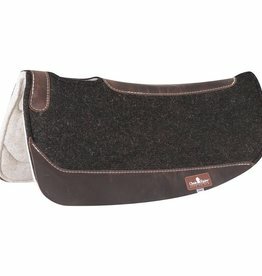 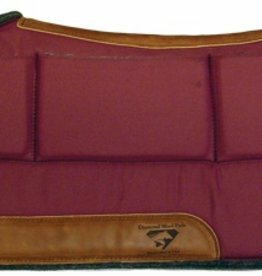 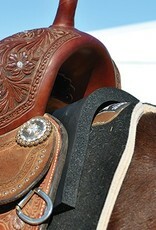 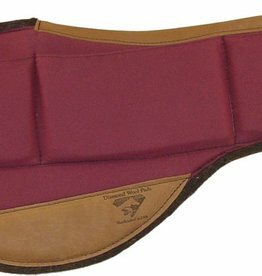 Place shims just under the front of the saddle and on top of the saddle pad as needed. 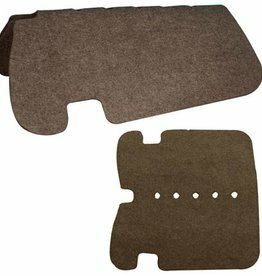 Includes: 2 Large (5"x24.25") and 1 Small (3.75"x24.25") Shims. 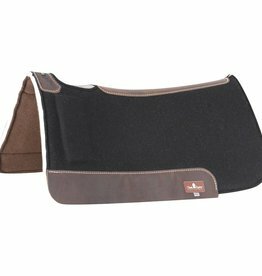 Intrepid Intrepid International Ventilated Felt Pad Grey - 32" x 32"
Intrepid International Ventilated Felt Pad Grey - 32" x 32"